SILENTUB-100 is fitted with an automatic back draft shutter to prevent air entry and limit heat leakage when the extractor is not operating. 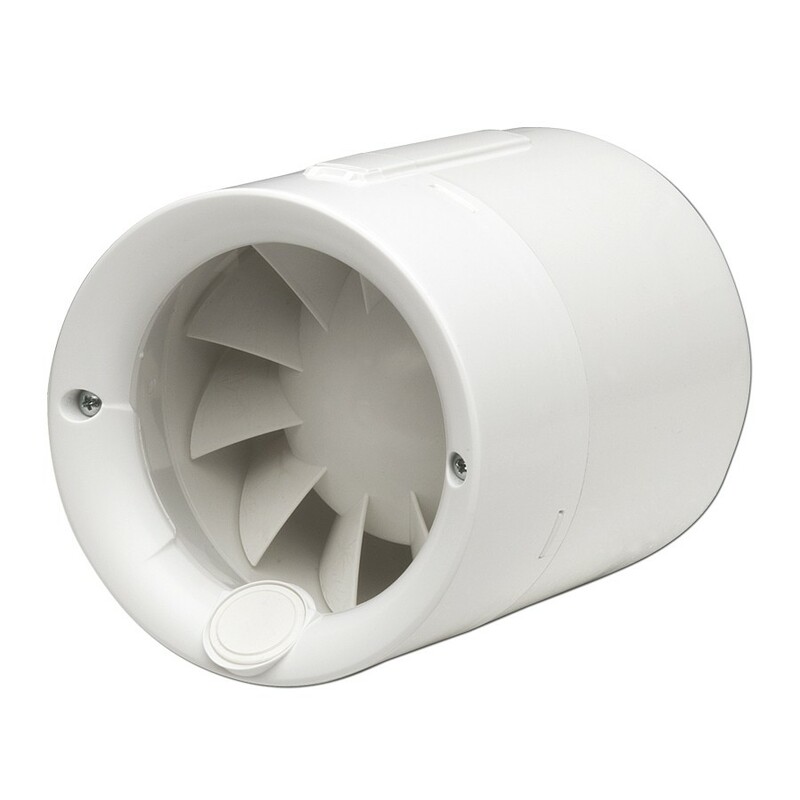 Motor mounted on silentelastic block to absorb vibrations and reduce noise transmissions. SILENTUB-100 can be flush mounted into the wall, ideal for ventilating small areas or to exchange heat between adjoining rooms.